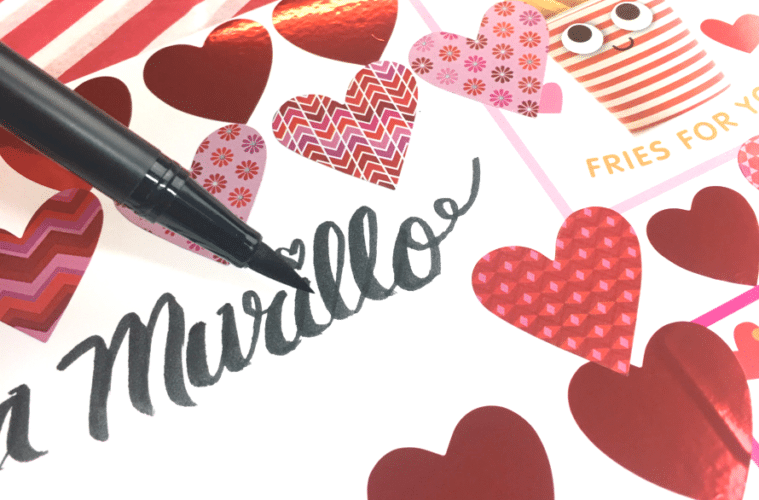 Here’s how to spice up your Valentine’s Day cards – embellish them! I love greeting cards, and can’t buy one without accompanying stickers, tissue, and matching gift bags. 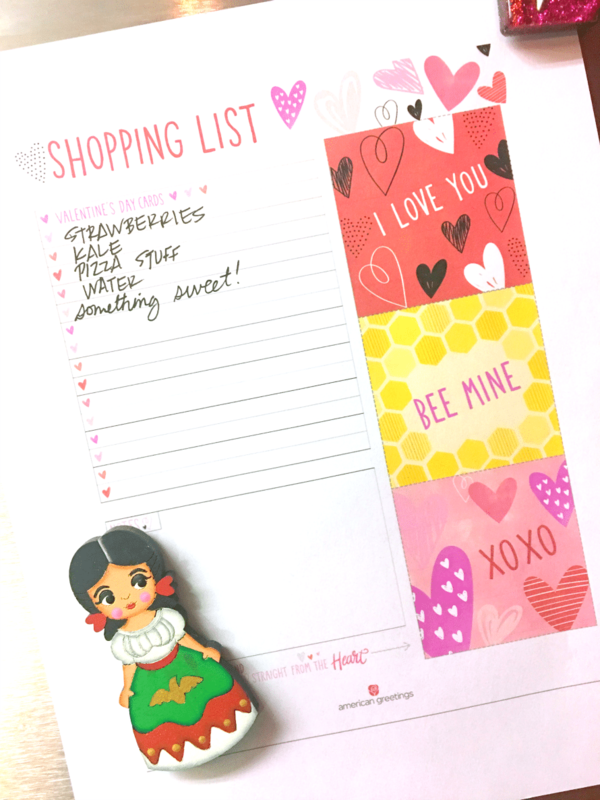 This is where American Greetings comes into play, they offer a large range of the cutest cards and accessories ever! It’s fun to mix and match all the styles. 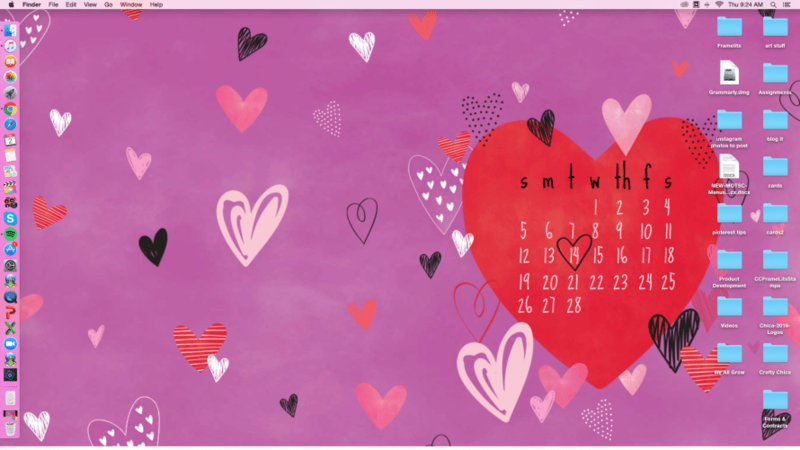 Valentine’s Day is on a Tuesday this year, what a cool way to liven up the work week, right? You can celebrate all week! I think cards are such a great way to relay the feelings you wished rolled off your tongue. It’s such a simple act of kindness and thoughtfulness. Opening that flap is always exciting, I don’t care who you are or how old you are. The reveal is everythang! 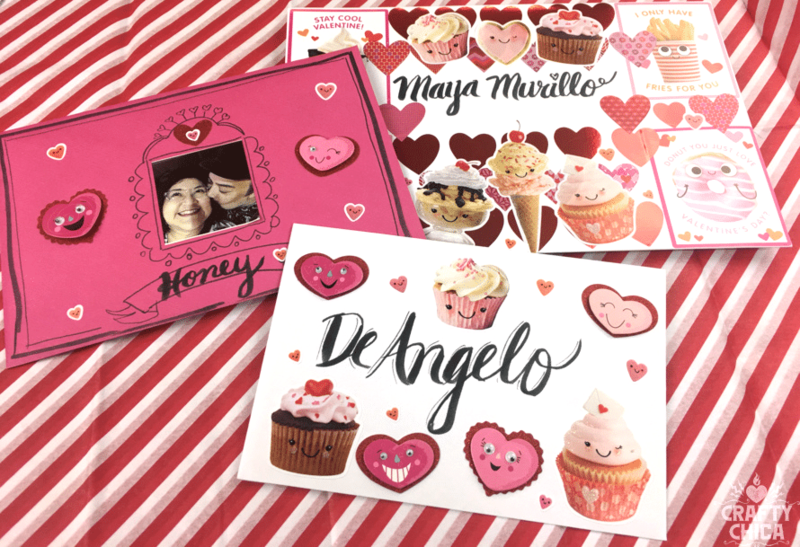 Look here to find an American Greetings retailer in your area and go to find a healthy collection of creative cards that wow. In all price ranges, too. 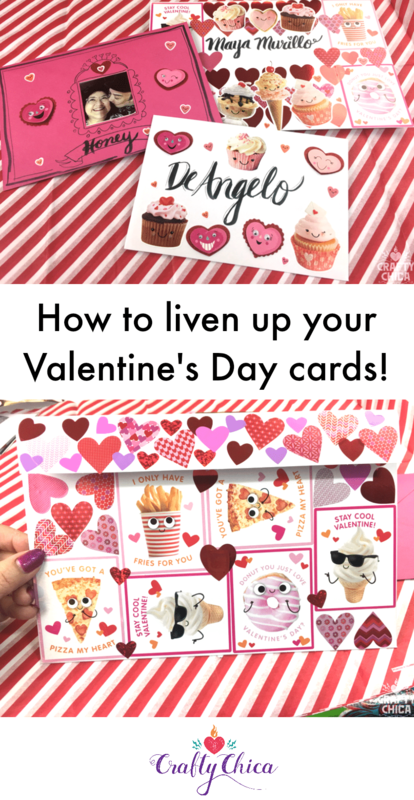 And you can customize them even more by decorating the cards with stickers that have personal meaning, inside jokes, or celebrating a guilty pleasure! 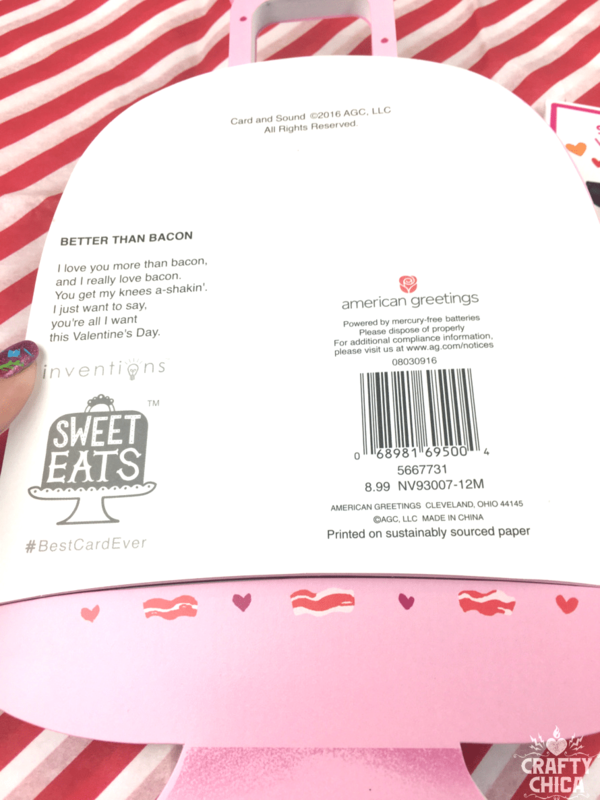 Here are the all the American Greetings goodies I bought for Valentine’s Day. I bought a card for Patrick (the hubby), for Maya, my daughter (food-themed), and DeAngelo, my son (a handsome young man!). I also bought a variety of stickers to go with each card. First I started with my card for Patrick. When we were dating, he wrote a song for me called “once upon a time” and it’s about how the moon and the stars were smiling because of our love. It’s corny, but aren’t all love songs? So when I saw this card, my heart fluttered. It’s like it was meant to be. I also couldn’t believe I found a card like this that had a couple with dark hair and brown skin like ours. It’s like it was meant to be. To embellish the card, I didn’t want to take away from it, so I simply added a small picture of us to the front. On the inside, I added extra heart stickers all around to go with the stars! 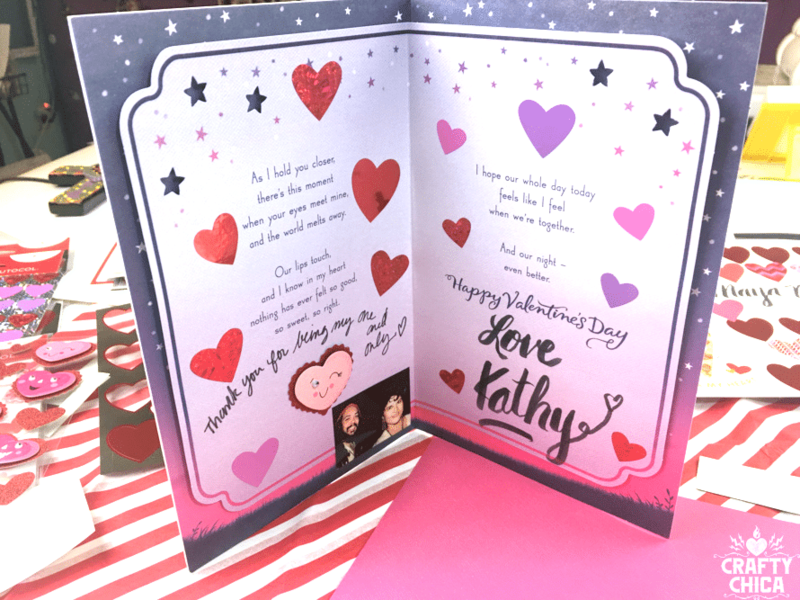 Valentine’s Day cards are special to us, I have a story! So. Patrick and I were co-workers at the city of Phoenix traffic court (1986 I think?). Just friends, but there was a spark. We both were dating other people. The week of Valentine’s Day, I told Patrick how my then boyfriend never bought me a Valentine’s Day gift or card, he thought it was silly. It was a “manufactured holiday for mass consumerism” – yeah, one of those guys. Boo! Even though I bought and made him special gifts each year (we dated for four years). On Valentine’s Day, I walked into my office and on my desk sat a red envelope with handwriting that made me blush. I opened it and sure enough: Patrick. A friendship Valentine’s Day card. (He now says he thought of it as “the swoop” move) I told my boyfriend and he laughed it off sarcastically. Later that night, my boyfriend and I were at the mall. Guess who we bumped into? PATRICK. All dressed up in his work clothes, a tie, Stacey Adams shoes, slacks, a dress shirt, he shook my boyfriend’s hand as I introduced them. Once we went our separate ways, my boyfriend told me to stay put for a second and he ran into a pharmacy inside the mall. He came out with a plastic bag. He handed it to me and said, “Happy Valentine’s Day, Kath!” I opened the bag to find a box of cheap chocolate. I tossed it in the trash and walked up ahead of him. He then apologized and admitted his jealousy of Patrick, and begged for forgiveness. By the end of the night, I had spent hours consoling this guy on how he was the most wonderful human in the world so he wouldn’t get depressed at how awful he acted. So stressful. Probably the worst Valentine’s Day ever. I knew that night, no matter what happened with Patrick, this guy was not meant to be my life partner. Through the act of receiving a Valentine’s Day card from a friend, I saw what I wanted – or didn’t want – for my future. I wasn’t really in love with him. Needless to say, our relationship ended within a month. It took several years, but Patrick and I grew our friendship and eventually married. Next month we are celebrating 27 years! And every year, he not only buys me the perfect Valentine’s Day card, but he slips a love letter under my pillow that morning too. SEE WHY I ADD ALL THE STICKERS???? OK, for Maya, our daughter. She has moved to Los Angeles. I thought I’d create a fantabulous card for her and send it to her office. How fun for her to get this giant, colorful card at work from her mom, right? 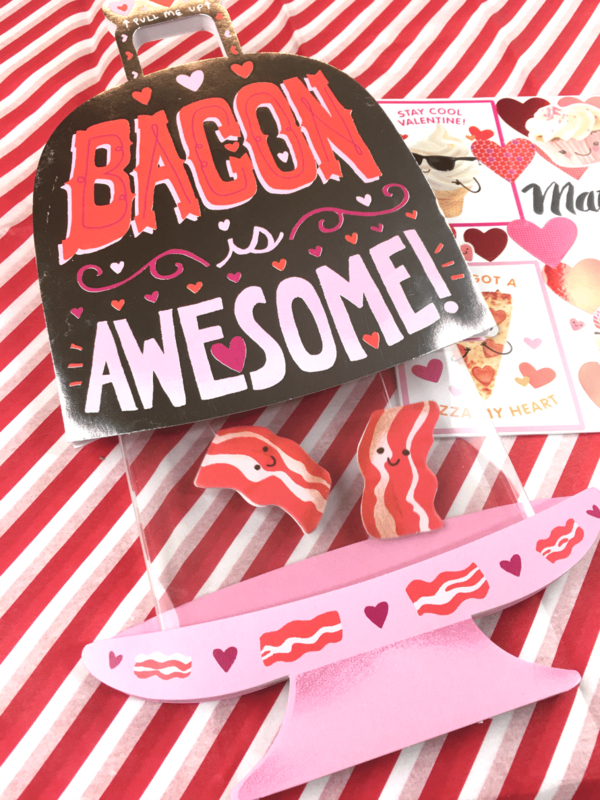 This card is so cute, you lift up the handle and it has SINGING & DANCING BACON STRIPS! And if you flip the card over, it has the song lyrics. 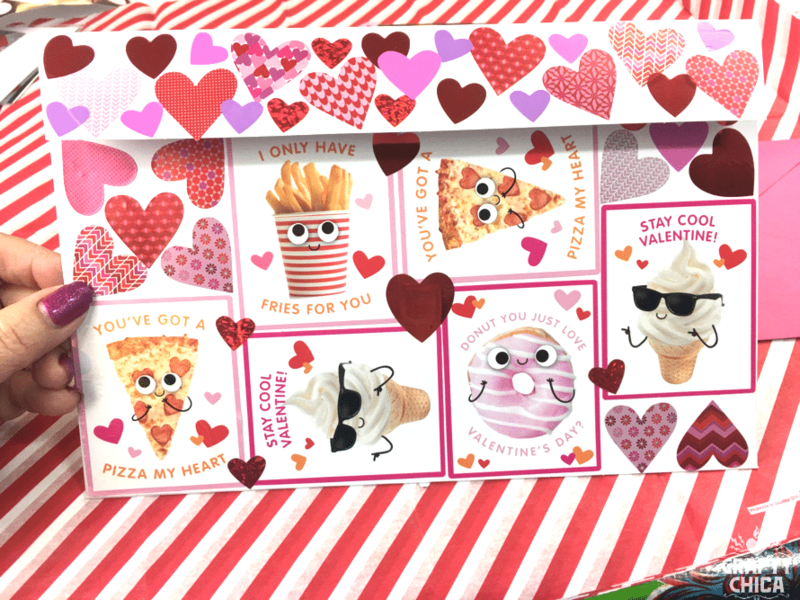 I used a variety of American Greetings stickers to decorate both sides of the envelope. This is so cute, I can’t stand it! And here is what they all look together, packaged and ready to be delivered on Valentine’s Day! 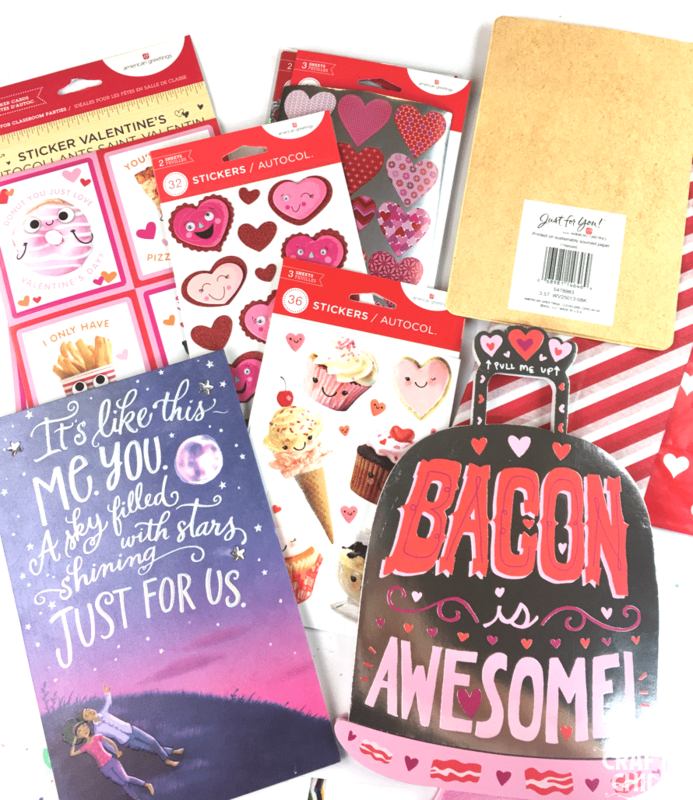 I’m so impressed with American Greetings because not only do they have an array of cards, stickers, gift tissue, gifts bags – but they also have a collection of online goodies too. Look -I used one of their screensavers for my desktop! 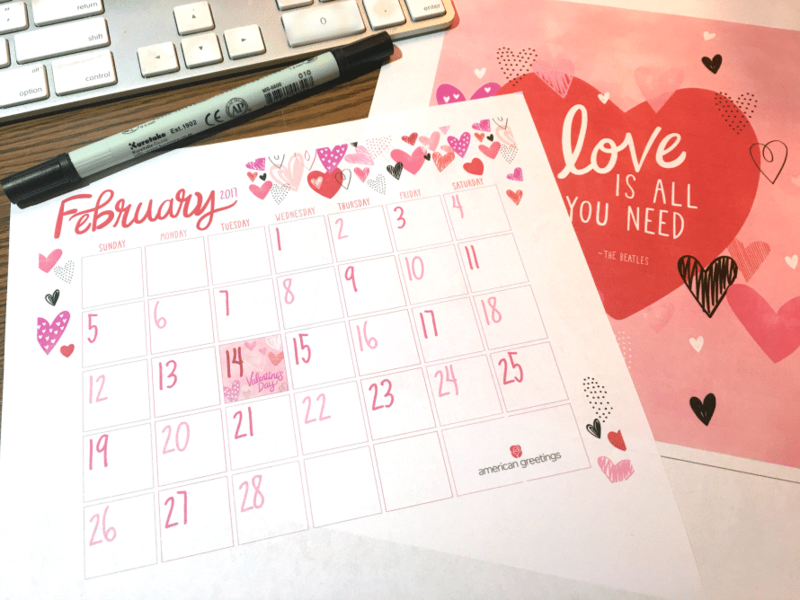 And the printable shopping list, quote art and calendar! If you like these, you can print them out for free right here! 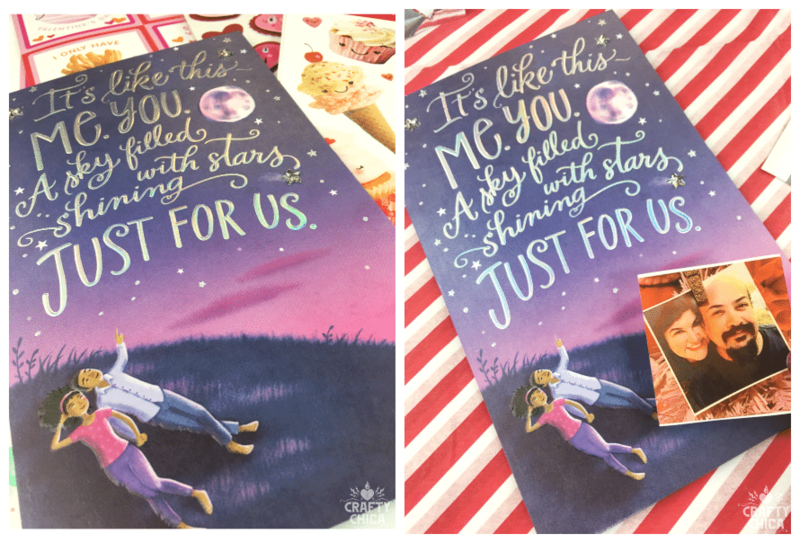 If you like these cards, you can look here to find an American Greetings retailer near you. Here is what’s available for free, just click and print! 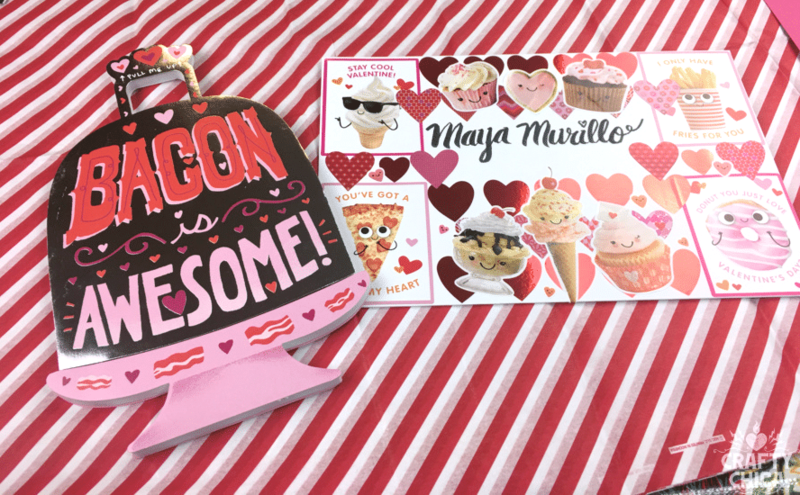 Thanks for reading, here are some more ways to connect with American Greetings! Next ArticleThis Mexi Fondue recipe will change your life! Adorable! Seriously though, ALL THE STICKERS for Patrick! Such a sweet story! Hi Meg! Thank you! We still laugh at that story!